Pinpointing the source of Simmonds-to-Montreal rumours: Any truth? 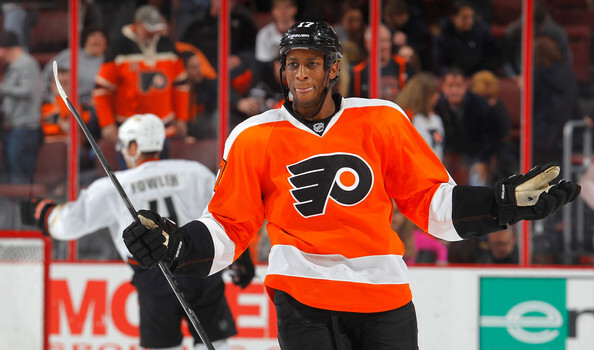 Is there any truth to the Wayne Simmonds to Montreal rumours? Indeed, Habs GM Marc Bergevin was in Philadelphia several weeks ago to watch the Flyers play, encouraging some Canadiens bloggers to speculate that he might have interest in winger Wayne Simmonds. 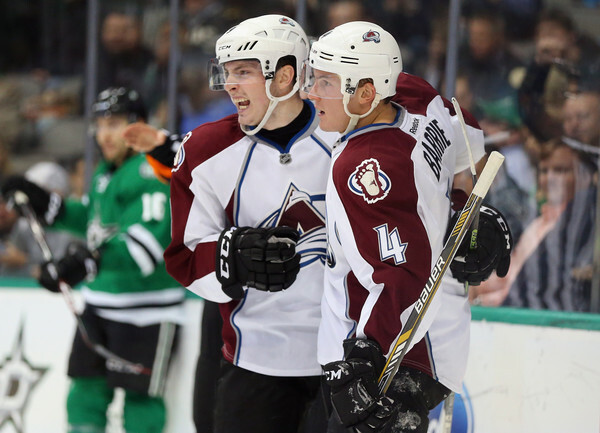 Reports emerged on the weekend that pending RFA defenseman Tyson Barrie could be traded by the Avalanche if they fail to resign him. This is not the first time Barrie has seen his name in trade talks, with some close to the scene in Colorado predicting a Barrie trade as early as last season. It would certainly take a lot for the Avs to trade their top puck mover, but it's rumoured the two sides are not on the same page in terms of dollar figures. 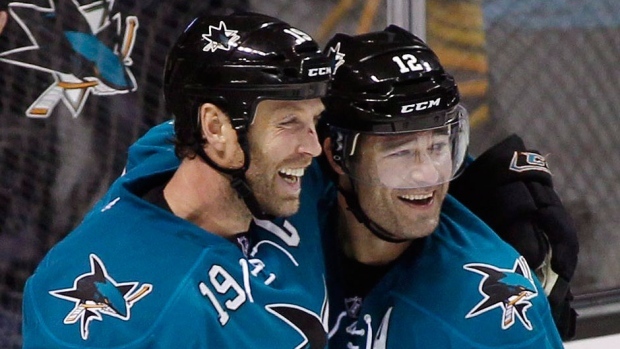 What's next for Patrick Marleau and Joe Thornton? The Joe Thornton and Patrick Marleau rumours have been simmering for years now, but the rumour mill got fired up a little when word broke out of San Jose that Marleau would consider a deal to the LA Kings, Anaheim Ducks or New York Rangers. Other reports indicate the Chicago Blackhawks and Nashville Predators could be teams Marleau would at least consider as well. Another three potential suitors have surfaced - rather quietly - over the past weeks and months. 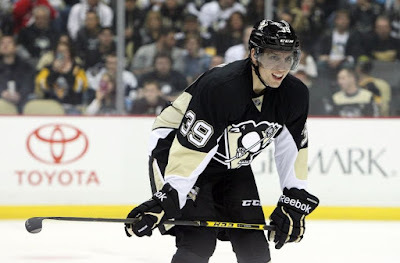 Would the Penguins trade winger David Perron? Quiet rumblings out of Pittsburgh have the team debating putting Perron on the market. The Penguins' big acquisition at the 2014 trade deadline doesn't seem to be a fit in the top six, but would still hold value around the league as a reclamation project. 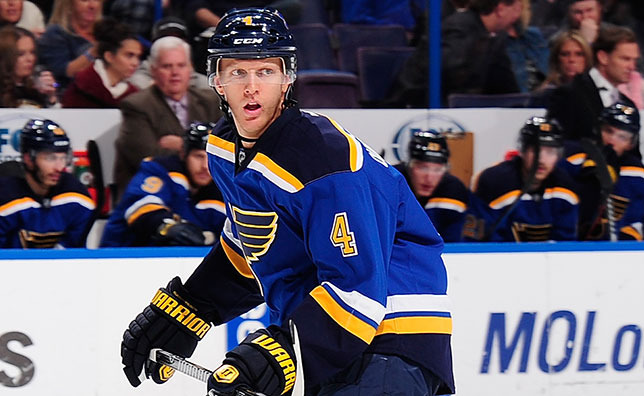 The Penguins are eager to acquire a defenseman and would be willing to move Perron in return. It sure seems dead on the NHL trade front, but that's to be expected this early in the season. Teams continue to assess what they've got in house before they go out and use assets in a trade. Rumours out there suggesting the Rangers have a deal in the works and it could be for a forward. In other Rangers rumblings, some believe defenseman Raphael Diaz will head back home to Switzerland. 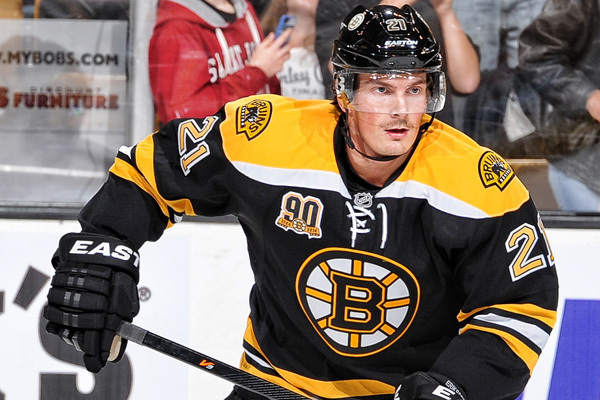 Bruins defenseman search called off? Reports indicate that the Bruins might be starting to cool off on the idea of adding a big name defenseman via free agency. Long rumoured to have kicked tires on Cody Franson and Marek Zidlicky, the Bruins may wait until the season has already started before making a decision. And we we know that by that point, it's not likely that any of the top blueliners will still be available. The Bruins are more likely to take their time and give youngsters like Colin Miller and Joe Morrow a chance to show they belong in the NHL. Sweeney will continue to ask around, but unless prices come down he might just stand pat. A name that's starting to crop up more and more in the NHL rumour mill is Winnipeg's versatile defenseman/forward Dustin Byfuglien. 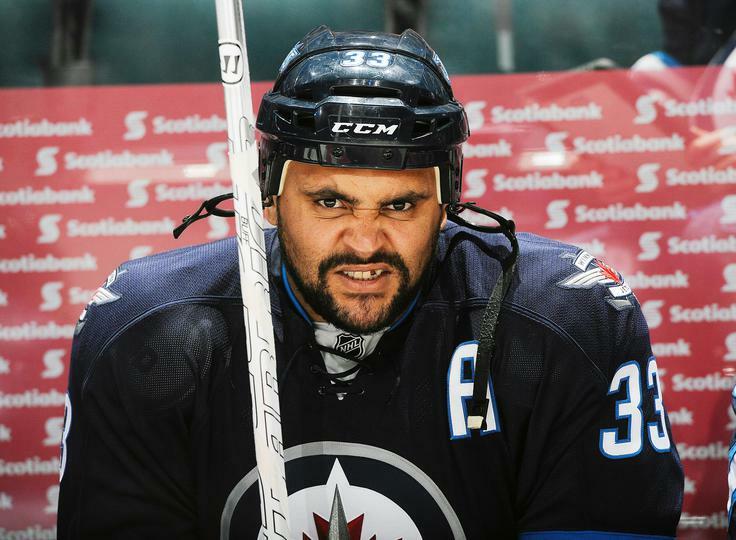 Byfuglien is entering the last year of his contract and can expect a big pay raise, but will it be with the Jets? Goalie Jonathan Bernier and the Maple Leafs appear destined for arbitration Friday with the two sides remaining far apart on salary. It shouldn't be a major surprise that the Leafs are ready to go this route given it was team itself that elected for arbitration in the first place. Reports that the Leafs are "lowballing" Bernier only increases the likelihood that this negotiation will go right down to the wire. It's believed the Leafs are refusing to offer anything over $4 million in negotiations, while the Bernier camp is aiming for over $5 million on a short term deal. The Leafs have reportedly submitted an arbitration offer worth even less: the league minimum $2.89 million (85% of his previous salary). It's mid-offseason and we're talking about Nik Antropov. Yes, that guy. Rumours are swirling in Russia after Antropov's agent told media his client is contemplating a return to the NHL. Antropov remains a free agent after his last deal with Barys Astana of the KHL - with whom he continues to negotiate - expired. 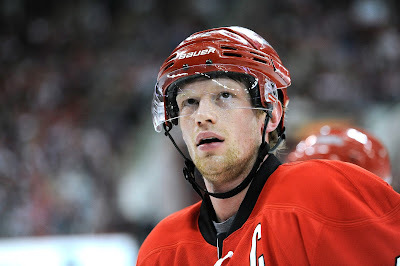 Of course, this NHL talk might be nothing more than a bargaining tactic against the KHL teams hoping to sign him. 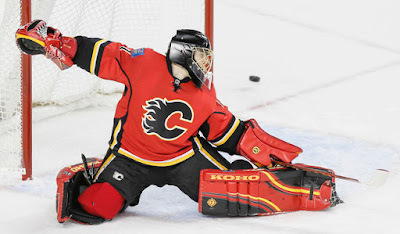 The 35 year old center last played in the NHL during the 2012-2013 season. NHL Rumour Tidbits, July 24: Tlusty, Ehrhoff, Alfie, Lamoriello bringing over Conte? While the media was zoned in on Lou Lamoriello becoming the new GM of the Toronto Maple Leafs yesterday, a few arbitration hearings quietly took place: the Capitals' Braden Holtby and Alex Chiasson of the Senators. The Capitals and Holtby found common ground this afternoon, agreeing to a 5 year, $30.5 million extension. Meanwhile, Chiasson and the Sens continue to negotiate ahead of the arbitrator's ruling tomorrow. There remains cautious optimism that a deal will get done. 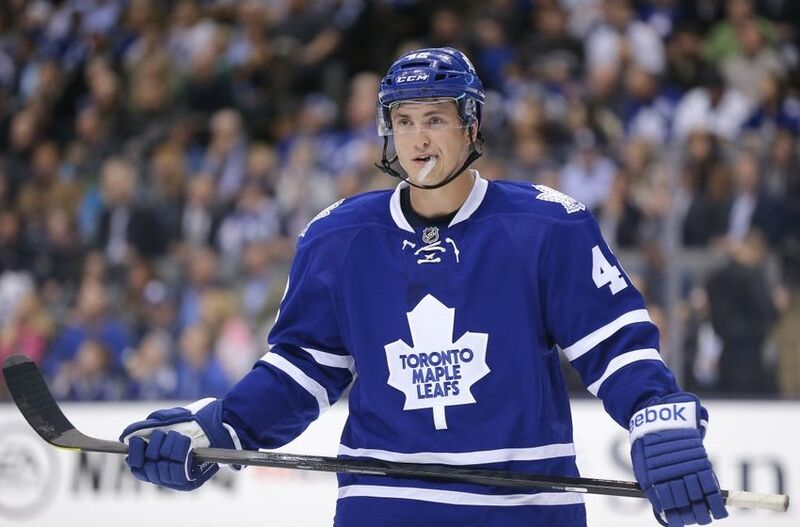 A (strange) rumour which has been swirling around lately has teams across the NHL lining up to make offers for Toronto left winger James van Riemsdyk. I cannot account for the other teams, but I do believe the Capitals at some point had internal discussions about the player and whether or not he was a good target. But this is an old, expired rumour at best: the Capitals already have added two top 6 wingers in TJ Oshie and Justin Williams. 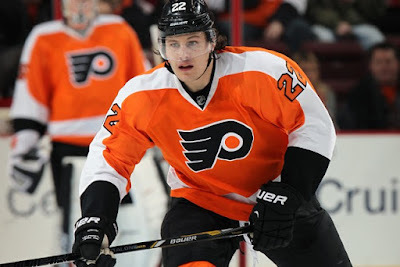 It would be a shock for the Capitals to make an offer on JvR now, let alone Toronto entertain one for their relatively young, talented, and inexpensive star. What can I say, it's the summer. We've gotta find something to talk about, right? The Maple Leafs are one of the few teams who are both willing and able to take on a bad contract in return for picks and prospects. So some are wondering: why haven't they done that yet? 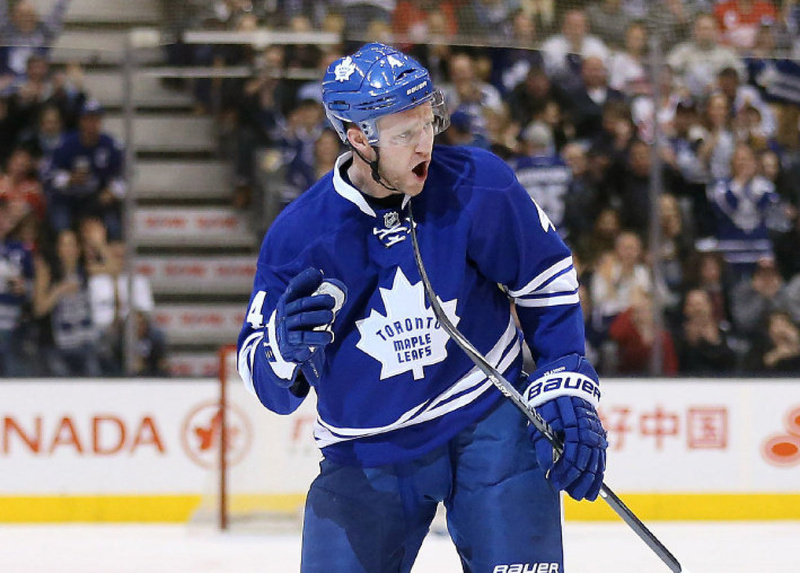 The Leafs are essentially conducting a bidding war right now - as in, who wants to shed salary the most? 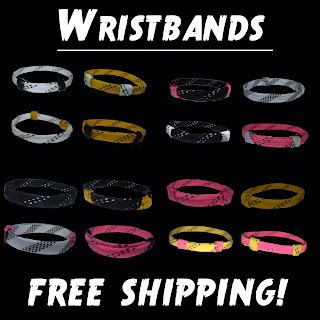 How much are you willing to give us in return for that sweet, sweet cap space? The ultimate pressure point, which should smoke out the best offers, is the opening of NHL training camp when teams are once again required to be cap compliant. At that point, I think, you'll see a few moves of this sort. There is no shortage of teams carrying dead weight on their salary cap who would be willing to sacrifice assets to get rid of it. If the Vancouver Canucks made plans to sign any more UFAs or RFAs, they'll probably have to shed some salary first. 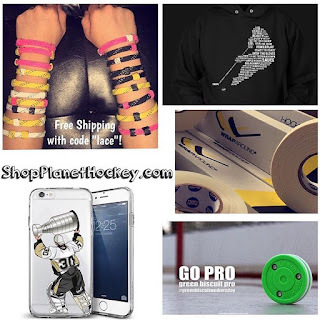 As of this post the Canucks find themselves with less than 3 million dollars in cap space. They would have interest in defenseman Cody Franson were they able to find the cap room required to sign him. Furthermore, the lack of cap space is preventing them from resigning young RFA forward Sven Baertschi. Names that have been in the rumour mill as trade candidates include Chris Higgins, Luca Sbisa, Dan Hamhuis, and Radim Vrbata. The latter two aren't likely to move until later this season though, if at all. Nonetheless, the Canucks are a team to watch in the coming weeks. Restricted free agent center Derek Stepan and the Rangers continue to negotiate a new contract with the hope of avoiding arbitration. A few rumblings out there suggest that the Rangers could be forced to trade him if they can't get him to a sign to a reasonable deal. 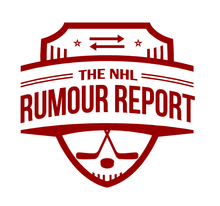 Rumour Tidbits, July 8th: Sharp suitors shrinking? If you've been keeping a close eye on the Rumour Board the last few weeks, you'd have been startled to see Vladimir Tarasenko at 1% going to the KHL. Things sure have gotten quiet after a busy opening to unrestricted free agency, haven't they? Many believe that signings are being held up by the active (or rather, inactive) trade market. The talk today was all about whether St. Louis Blues defenseman Kevin Shattenkirk is available for trade. It seems like a crazy notion given his importance to the Blues this past season. St. Louis seems to be up to something today on the trade front...keeping an eye on that one. The first day of NHL Free Agency began with a bang, perhaps not with quality but with quantity. 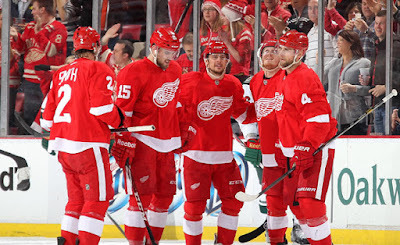 GMs were relatively cautious on Day 1, with no real Clarkson-esque deals being handed out. 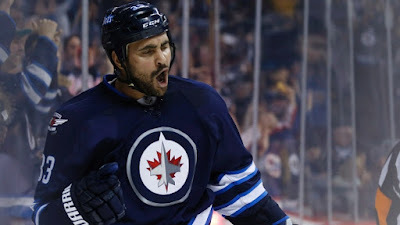 Plenty of guys on the UFA market getting lots of attention...Oduya, Ehrhoff and Franson holding strong and hoping to get long term contracts at 5m or more per season. Saad, Bieksa and Jones wiped off the rumour board today but lots of teams getting ready to get in on the action tomorrow. The Phil Kessel sweepstakes kicked off this past Draft weekend but the teams interested want to avoid paying the $4 million bonus due to him on July 1st. A number of teams interested in Kessel will likely try to sign or trade for the a less expensive winger like Patrick Sharp first. Goaltender Martin Jones - previously bumped down to 1% on the Rumour Board after coming close to reaching an extension with the LA Kings - has skyrocketed up to 50% after news surfaced that talks are heating up. Cam Talbot still remains the most likely goalie to be traded before the Draft on Friday. 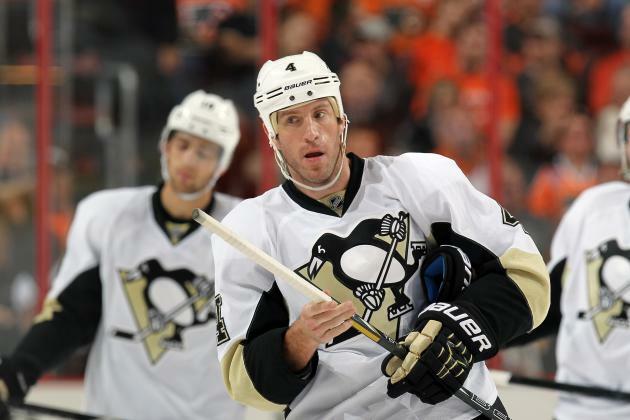 Penguins pursuing a couple of KHL wingers who have long been rumoured to be on their way to North America. Lots more on the Rumour Board. 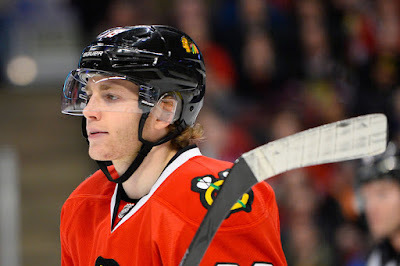 Contenders for two of the top defenseman on the UFA market continue to emerge. 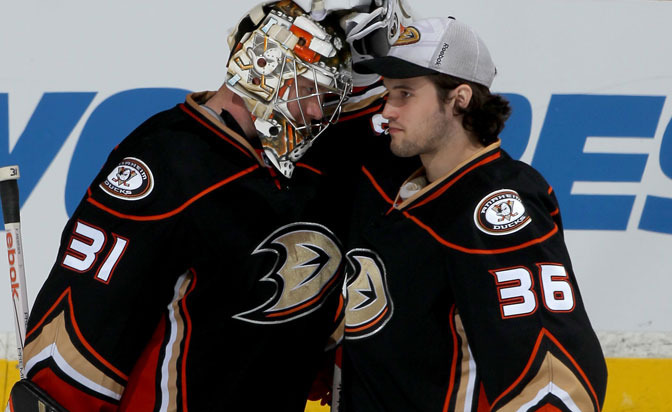 Lots of adjustments coming today, but news is out that RFA goalie Martin Jones is likely re-signing with the LA Kings. It wasn't expected he'd leave, but there were rumblings. He gets bumped down to 1% on the rumour board. We're getting closer to the official site launch...if you are here already, thank you! I hope you stick around. A few small tweaks to the board today. Have put AZ beside Kessel's name as the rumours are out there...but I just don't see how a rebuilding, cash-strapped team adds that contract.